2. Emotional Decision Making. Feelings and personal sentiment must be identified and minimized when setting goals and planning financial projections. 3. Inflexibility. A useful financial plan must take into account unexpected events. Creation of an emergency fund and contingency plan is vital. 4. Inaction. Without a plan for action, the perfect financial plan is worthless. Common results of inaction can be not having appropriate of property and casualty insurance coverage, financial hardship of dependents due to inadequate life and disability coverage, failing to address how assets are to be distributed in an estate plan, and overlooking a tax strategy. 5. Unclear Values and Priorities. Being on the wrong path will result in an undesired financial destination. Reflection of areas of importance and priorities is fundamental for implementing a financial plan and achieving financial goals. For additional information on financial planning silent killers, click here. 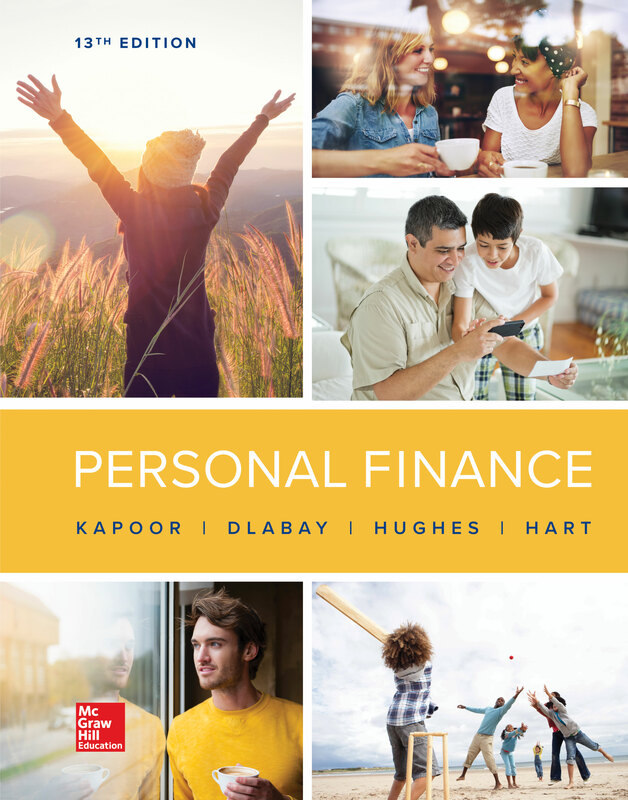 Have students talk with others about barriers they have encountered in their financial decision making. Have students create situations that reflect each of the five situations. Ask them to suggest actions to overcome these difficulties. Explain which of these financial planning barriers you believe is the most dangerous. What are possible actions a person might take to avoid these financial planning barriers?